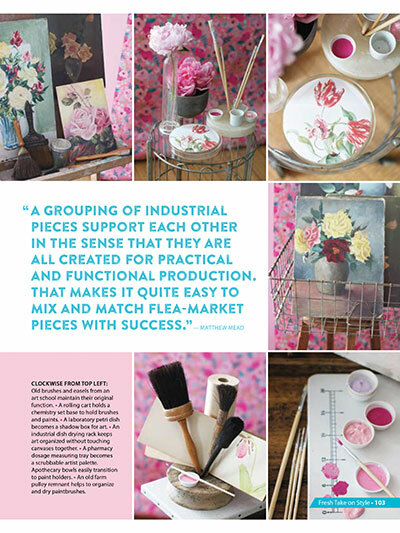 Capitalizing on today’s top industrial trend, Country Sampler Upstyled Home Industrial (the newest publication from style expert Matthew Mead) offers pages of fresh, hardworking ideas utilizing industrial furnishings from factories and manufacturing plants. 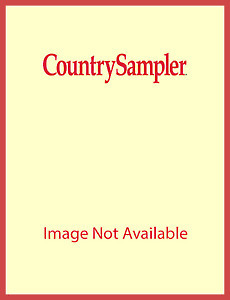 The stunning result is a look as engaging and long-lasting as the items that comprise it. 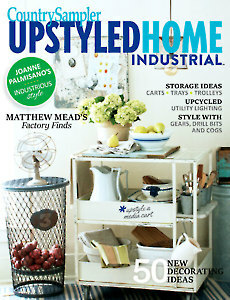 Upstyled Home Industrial is a must-have for anyone wanting to incorporate this hot, innovative look into their home decor! 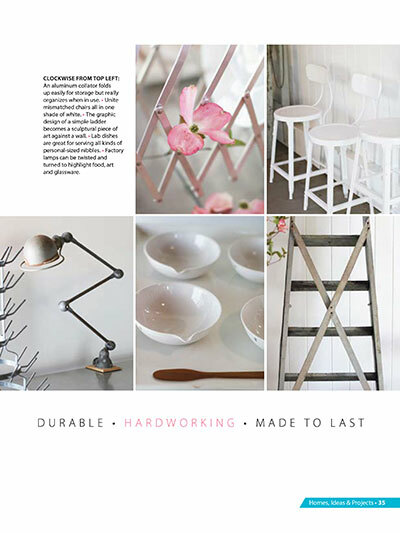 Discover upstyled lighting from old treasures. 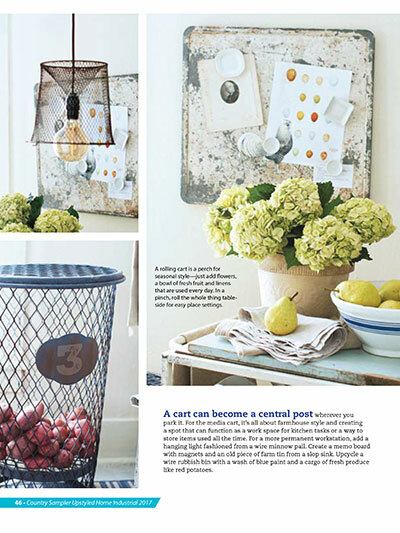 Learn how to create clever storage with carts and trolleys. 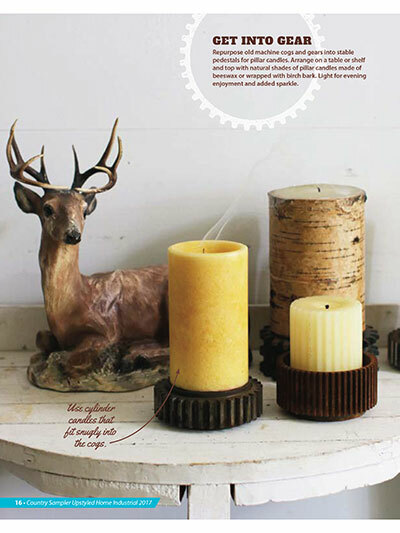 Encounter easy ways to repurpose cast-off tools. Visit a one-of-a-kind industrial design studio. See how designers and other homeowners bring this age-inspired look into their homes. I love this magazine. 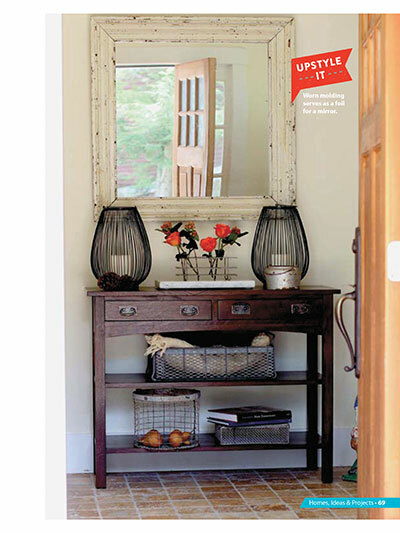 It's full of decorating ideas and great articles. This magazine is worth buying since it's not full of advertisements .